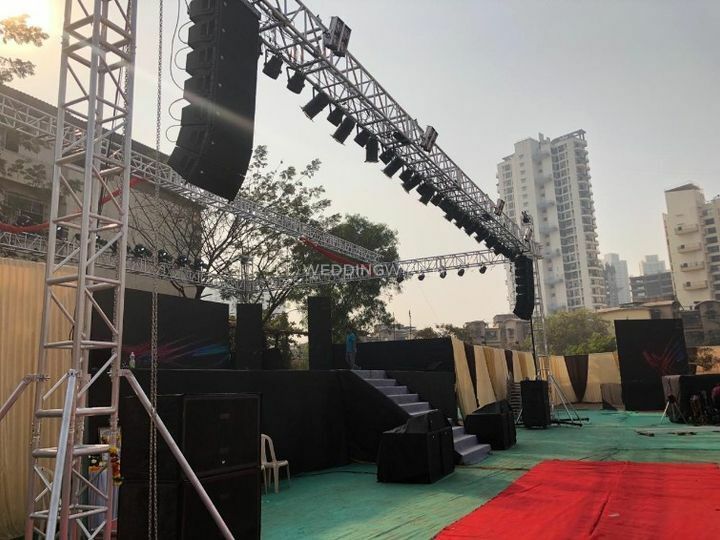 DJ Bash, Mumbai ARE YOU A VENDOR? 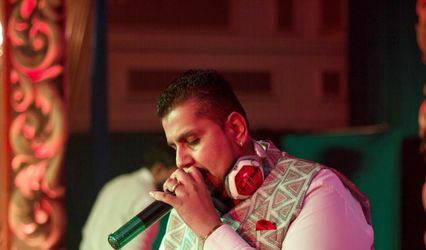 DJ Bash is a well-known DJ service provider based out of Bandra in Mumbai. He is your one-stop solution for all your wedding related needs and requirements. Are you confused about choosing the right DJ? 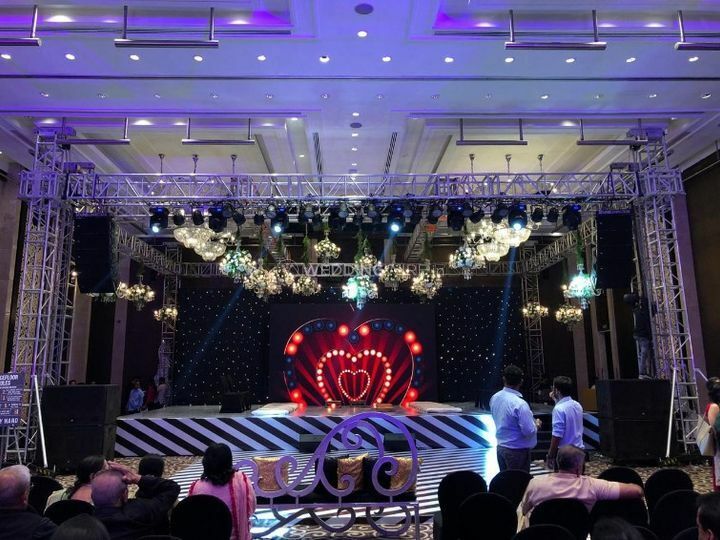 It is very important to book a DJ who can cater to all your functions and turn them into musical and grand events. 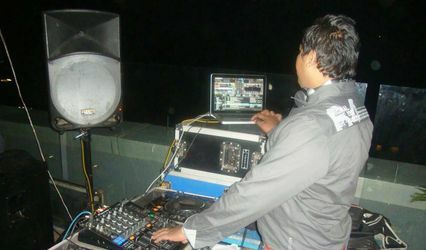 DJ Bash is your one-stop solution for all your DJ related needs and requirements. He has been in the industry since 2004 and knows how to keep your guests engaged throughout the function. 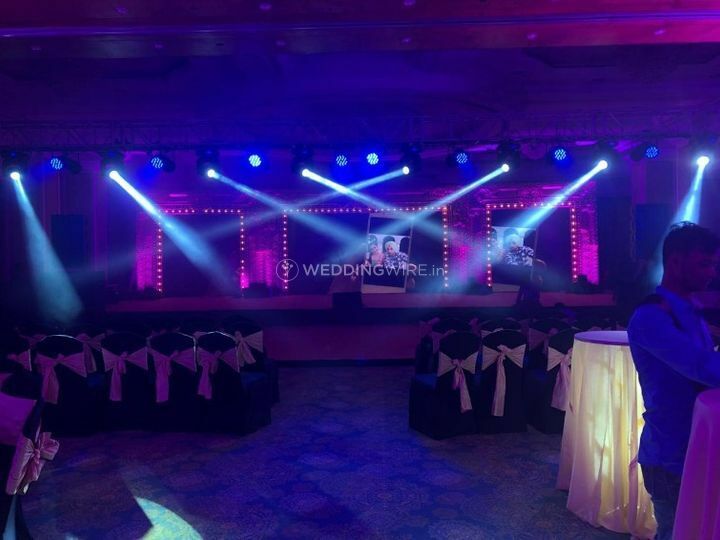 From pre-wedding to post-wedding functions, you can book them for a wide range of your wedding ceremonies and he will leave no stone unturned into making your event a grand success. 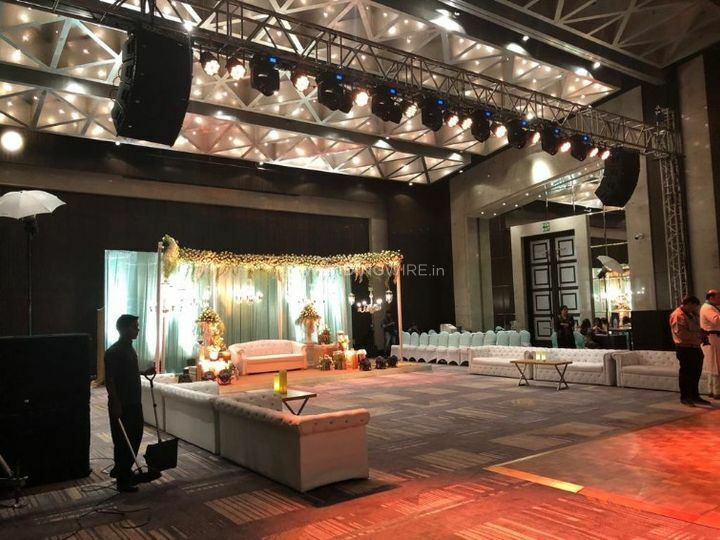 With the base location in Mumbai, the team of professionals are also ready to travel with you both within the city as well as outside that makes them an ideal option for both destination and residential weddings. 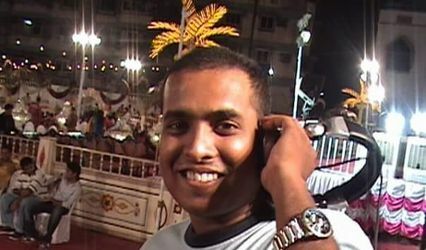 From DJ to Dhol, they offer you a wide range of services whcih can be customied according to your needs.